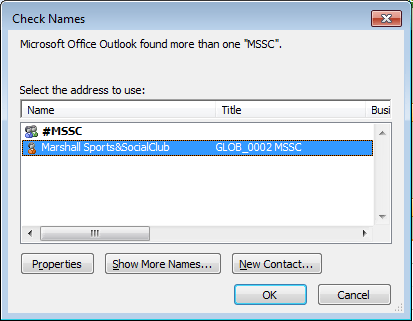 For those in Marshall ADG, the calendar that the MSSC Committee uses to record bookings is now viewable as a read-only calendar on Outlook. This applies to Duxford, Botanic Gardens, Shepreth Wildlife Park, Denny Abbey, and Giggle and Wiggle Soft Play. You can tick the MSSC calendar in the lower left panel under “People’s Calendars” to view it, and untick it to hide it. 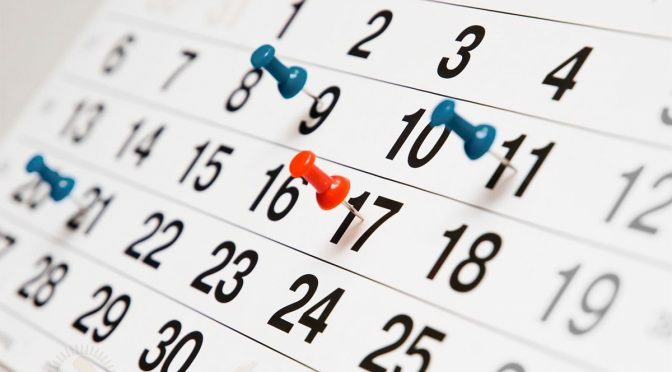 This should allow a good proportion of our members view availability before contacting the MSSC Committee Points of Contact for making the bookings. We hope this makes things a little clearer! Any feedback, please let Joelle Garden know.